Do you love having quick and simple thematic activities for your kids? 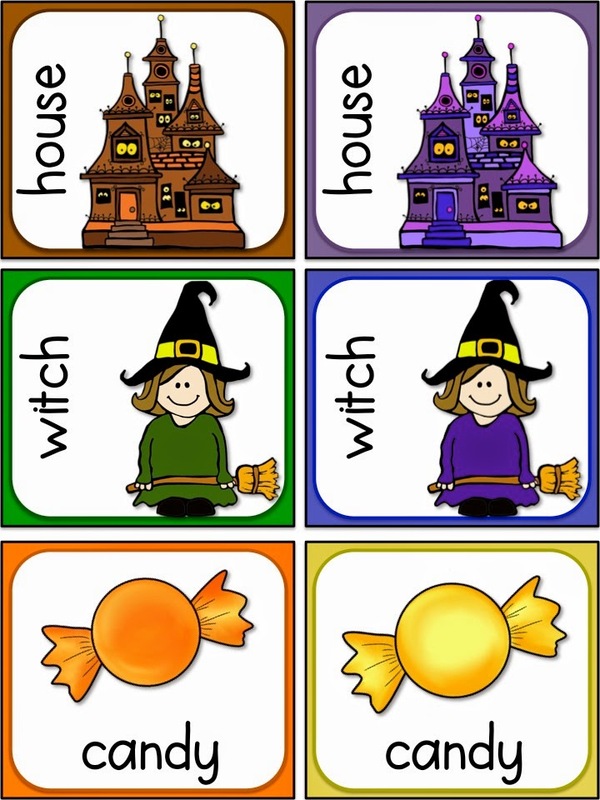 These halloween cards can be used for matching and sorting, putting in alphabetical order, memory games and for spelling and writing. There are 12 different cards, with 2 versions of each picture = 24 cards total. Grab your FREE Halloween Match Cards from my TpT store by clicking the link or the picture below. Enjoy! I wish you happy teaching and learning from Liz's Early Learning Spot.